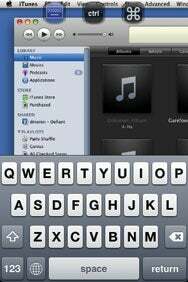 One of most tantalizing possibilities posed by the arrival of native third-party apps for the iPhone and iPod touch was the promise that some of the App Store’s offerings would extend the device’s capabilities—thereby making you more productive. A multitude of apps deliver on this promise, and we’ve selected nine of our favorite productivity tools. The apps listed below will help you manage your to-dos, track your time, move your files, crunch numbers, organize your searches, and even control your Mac. As with our favorite iPhone games and top communication tools, our favorite productivity apps all shipped before November 1, 2008. Read our review of Cooliris; get more info on Cooliris at the App Store. 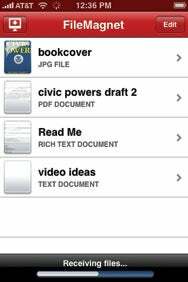 Read our review of FileMagnet; get more info on FileMagnet at the App Store. 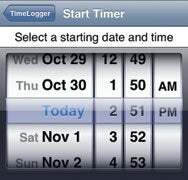 Read our review of TimeLogger; get more info on TimeLogger at the App Store. Read our review of Things; get more info on Things at the App Store. 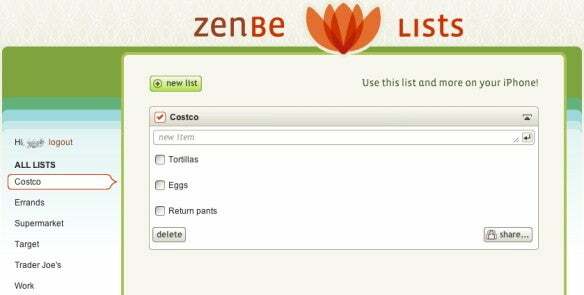 Read our review of Zenbe Lists; get more info on Zenbe Lists at the App Store. 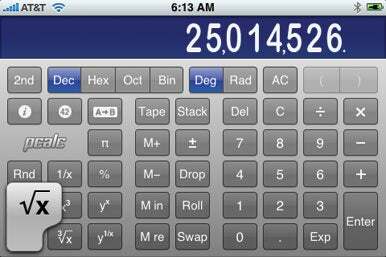 Read our review of PCalc; get more info on PCalc RPN Calculator at the App Store. 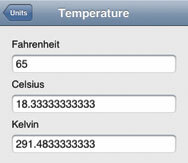 Read our review of Units; get more info on Units from the App Store. Read our review of iTalk Recorder; get more info on iTalk Recorder at the App Store. 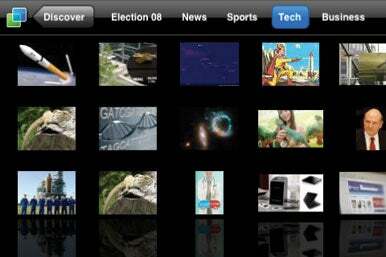 Read our review of Mocha VNC Lite; get more info on Mocha VNC at the App Store.